Do you need to transfer one or more apps from another AppsFlyer account to your own account? This usually happens when an app owner starts to handle user acquisition internally, instead of an agency that was handling the app's marketing beforehand. Another typical case is when companies sell their apps to other app owners. This article explains how this can be done and answers the FAQs related to transferring apps. Which Accounts May Transfer Apps? Apps can be transferred between any two consenting AppsFlyer accounts, that have no outstanding unpaid invoices. Apps cannot be transferred if either account is suspended, or approaching suspension. 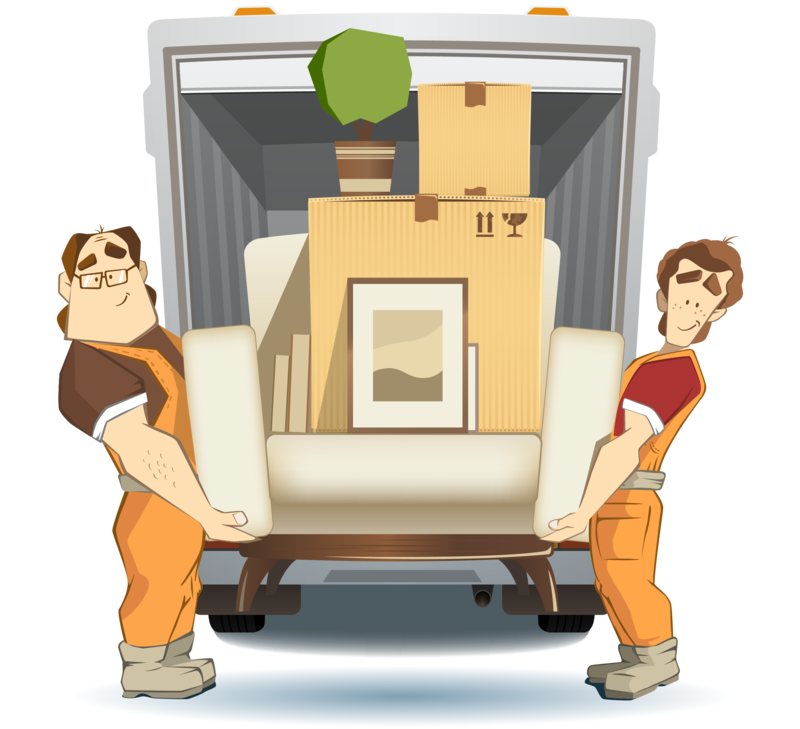 AppsFlyer requires a written formal email consent, including all names of apps to be transferred, from both account owners involved in the moving. If both accounts belong to the same company, please state so in your email. What to do with the Dev Key? Every account in AppsFlyer has a unique dev key, which MUST be set in the SDK of all new apps to enable attribution. The receiving account owner can ask to retain the old dev key (default behavior) or to reset the app's dev key to the receiving account's dev key. For apps with active user bases it is not advisable to reset the dev key, as it causes new data to be collected ONLY for the new app installs, which have the new dev key set in the app's code. What Happens with the App's Historical Data? After transferring the app between accounts, its historic data is fully retained and accessible from the new account's dashboard (only). Note that the data is retained whether the dev key is reset or not. There are a few account dependent features, that may behave unexpectedly following an app's transfer to a different account. We recommend going over the following list of features per transferred app and take the proposed actions per feature.